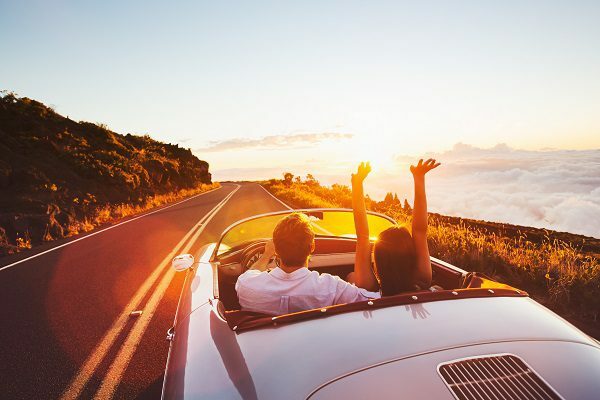 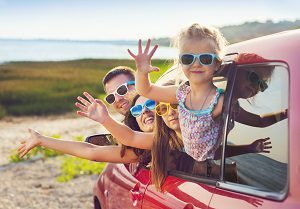 Is Your Car Ready to Travel This Summer Holiday? 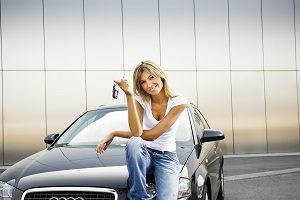 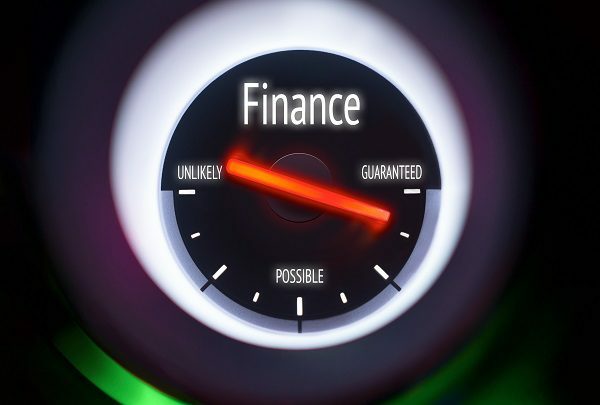 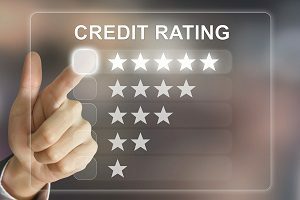 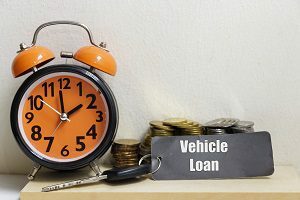 How does your credit rating affect your vehicle financing? 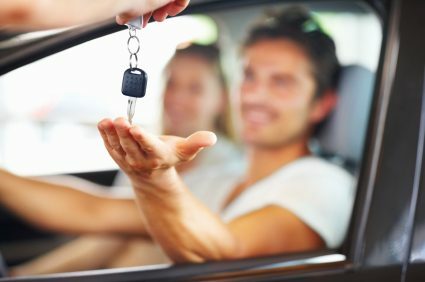 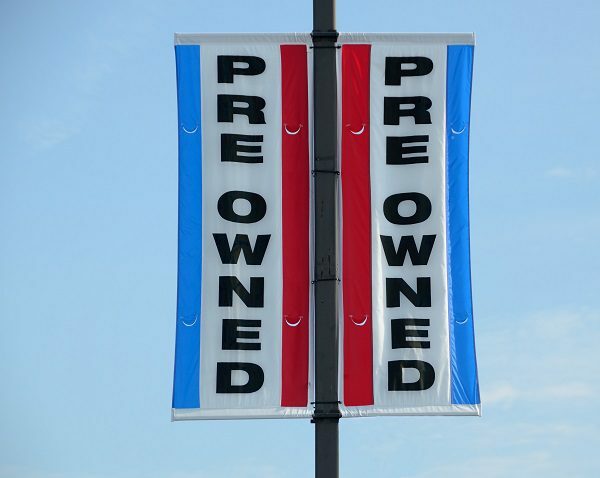 Looking for a Great Used Car at a Low Interest Rate?